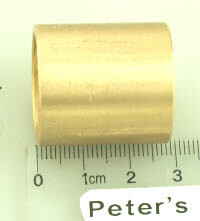 Made by Alpha Bearings in England. 1" x 2 1/4" x 5/8"
Some bikes have 3 of these, some also use A2/32. Please check before you order. Many Norton singles use this. 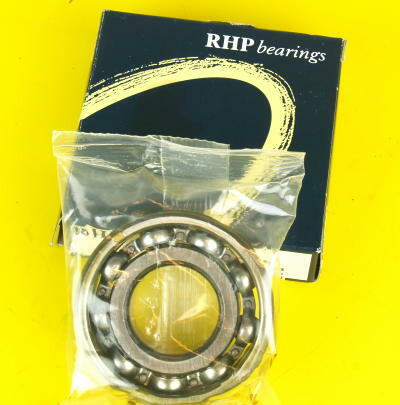 One sided roller bearing 1 x 2 1/4 x 5/8"
Complete with rings, circlip and gudgeon pin. STD diameter is 79mm of course. The best shopping cart software by ShopFactory powers D227. All-in one eCommerce software and shopping cart.